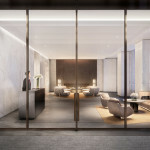 Norman Foster is a master when it comes to contextual thoughtfulness, and his latest creation slated to rise next door to Mies van der Rohe’s iconic Seagram Building is one to be admired. 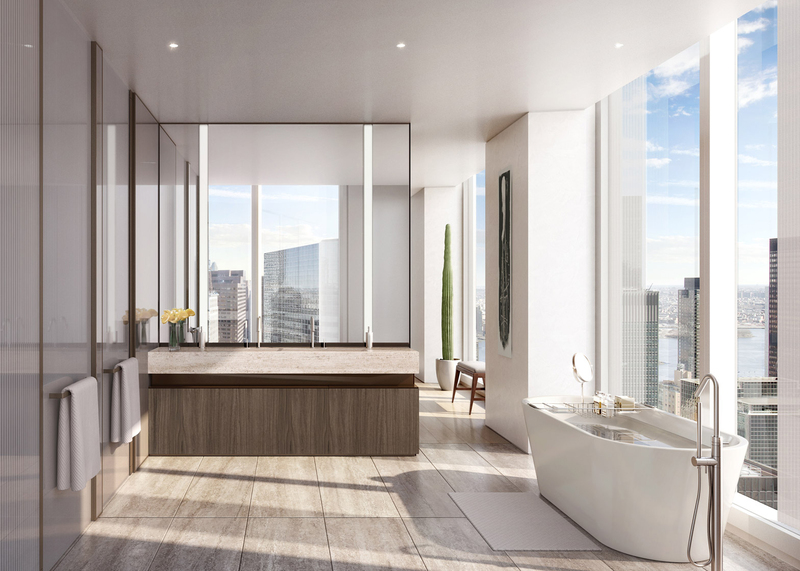 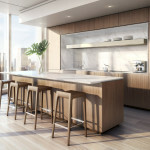 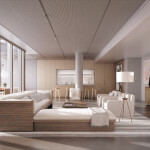 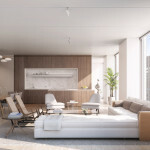 Called One Hundred East Fifty Third Street (it takes its name from its address), the 63-story tower has just released a new set of interior renderings to Dezeen which show what the world’s richest will be snapping up when units hit the market next week. 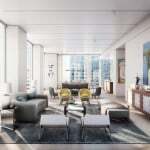 According to Dezeen, One Hundred East Fifty Third Street’s icy palette and undulating facade is meant to serve as a counterpoint to the much darker and moodier 38-story Seagram. 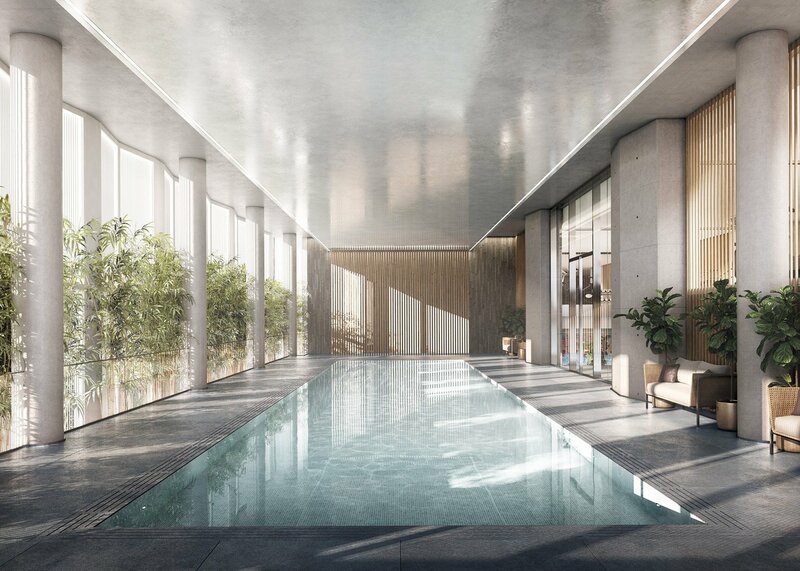 “It’s not simply about our new building, but about the composition it creates together with one of the 20th century’s greatest,” Foster + Partners architect Chris Connell told Dezeen last year. 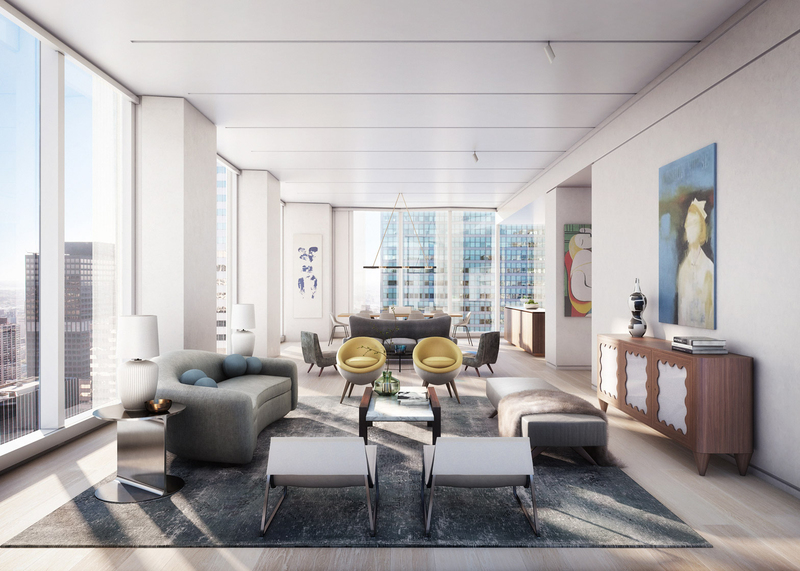 The interiors on the other hand are the the work of William T. Georgis, and are very much a reflection of the starchitect‘s current predilection for tranquil and elegantly adorned prewar-sized spaces (see Foster’s other condo project: 551W21). 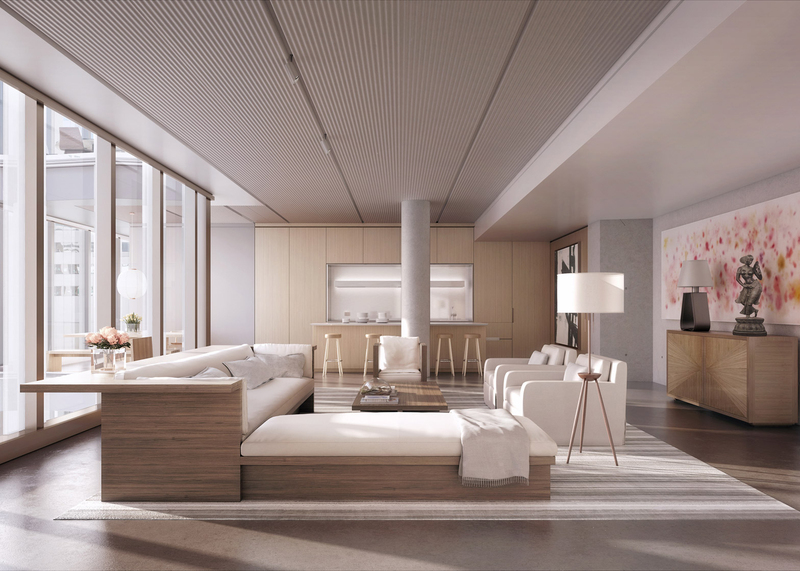 In total, Foster’s project will host 94 luxury units priced at $3.35 million and above. 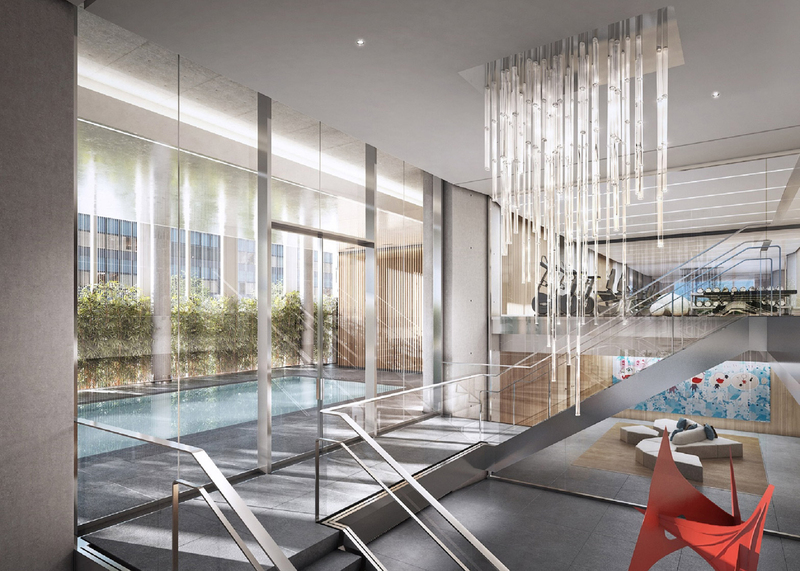 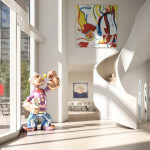 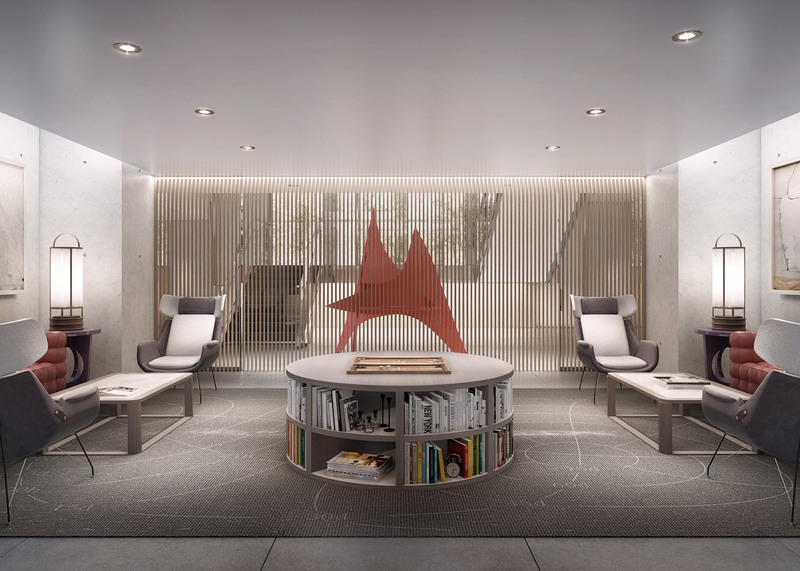 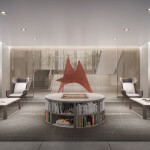 In addition to having floor-to-ceiling windows with remarkable Midtown views, residents will enjoy a private pool, spa, wellness facility, library, sitting rooms and site-specific artwork. 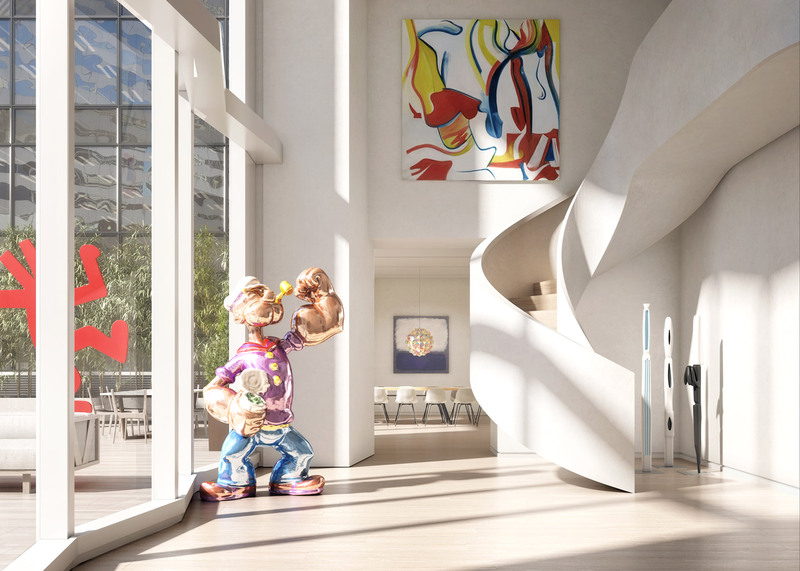 There will also be a curated food hall and three-star restaurant on the first two floors. 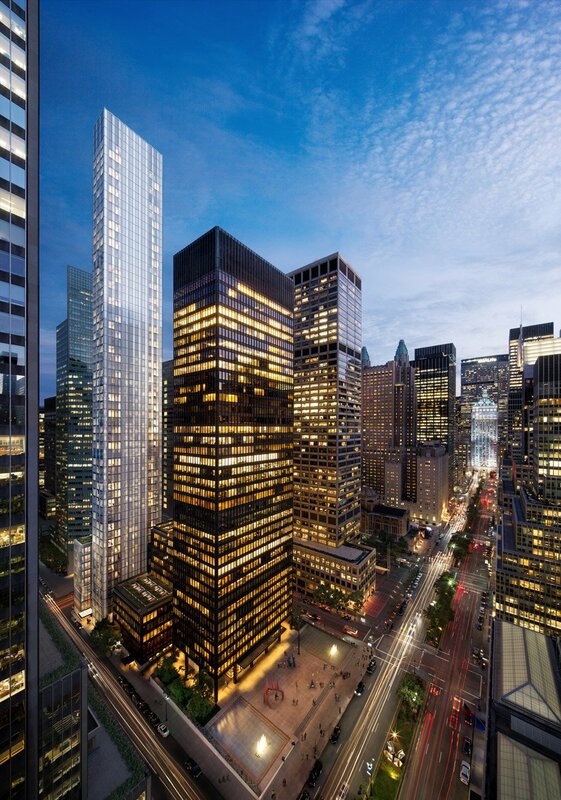 The project is being developed by RFR’s Aby Rosen, who also owns the Seagram, and will open in 2017. 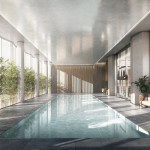 Plans for the building were first unveiled in 2005, but subsequently stalled as a result of the 2008 economic downturn.